Mingled within rounds of Thanksgiving feasts, consumers likely will be purchasing an array of items, confidently leveraging discounts from a variety of retailers. But when it comes to buying a vehicle during the holiday weekend, Capital One Auto Finance found that consumers aren’t as confident as they are when purchasing towels and televisions. Based on a recent survey conducted by Capital One Auto Finance, the finance company indicated consumer concerns over the current vehicle-buying process — including transparency, time issues and overall confidence — could keep them from bringing home a vehicle for the holidays. — Only 6 percent of respondents find the vehicle-buying process completely transparent. 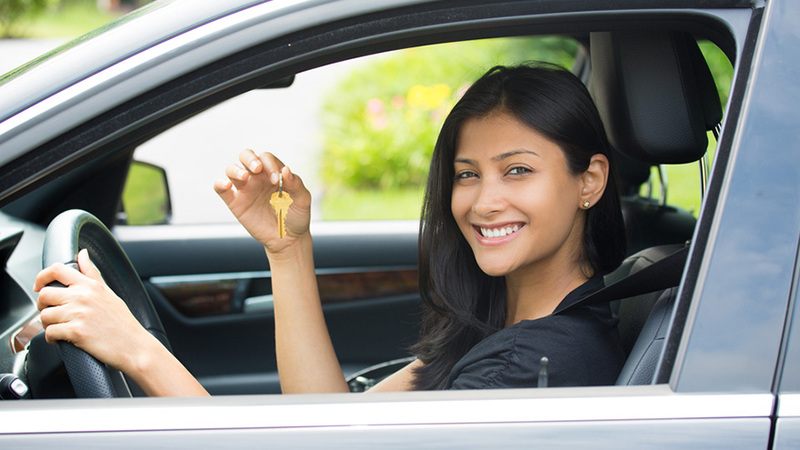 — Only 20 percent of respondents feel very confident when shopping for a vehicle. — Sixteen percent of respondents say they are “a boss” when it comes to negotiating during the vehicle-buying process. The survey of 1,002 U.S. adults ages 18 and older and was conducted on behalf of Capital One Auto Finance using Engine Insight’s Online CARAVAN omnibus. Of the 1,002 participants, 693 did not work at a dealership or ad/public relations company, have purchased a vehicle in the past, are planning to get an auto loan or ever had one. The survey was fielded on Oct. 15-17. “The car-buying process does not need to be a source of stress. 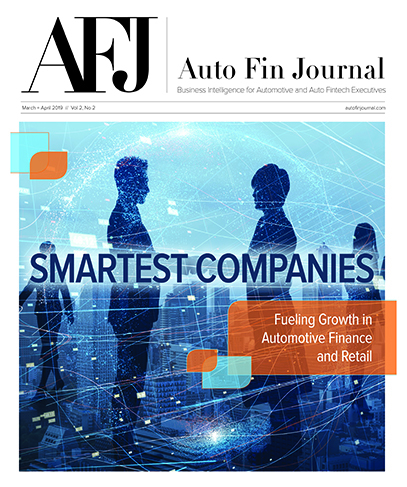 And this current state of trust and transparency in car-buying needs to be addressed,” said Jeff Rabinowitz, managing vice president, Capital One Auto Finance. In response, Auto Navigator by Capital One is designed to provide a digital inventory of millions of vehicles from thousands of participating dealerships across the nation so consumers have all the information needed to confidently find and finance a purchase. Auto Navigator can support consumers by allowing them to see if they pre-qualify for financing with no impact to their credit score, saving them both angst and time before heading to the dealership. For more information about Capital One Auto Navigator, visit www.capitalone.com/cars.